We recognize life does not always happen on a schedule. 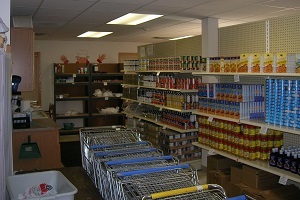 Critical situations calling for food resources may occur outside of normal Food Pantry hours. We want to help. Please call (608) 644-0504 x 29 and leave a message. Your call will be returned.